Hi there! 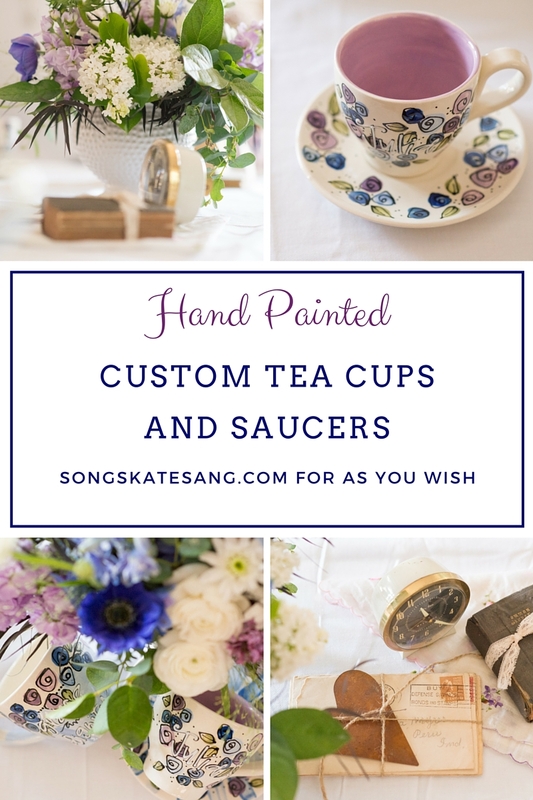 It’s Kate from www.songskatesang.com to tell you all about As You Wish’s custom painting creations! Did you know that you can have their super talented artist paint custom pieces for you? That was it! Liz, the very talented artist from As You Wish, took it from there. 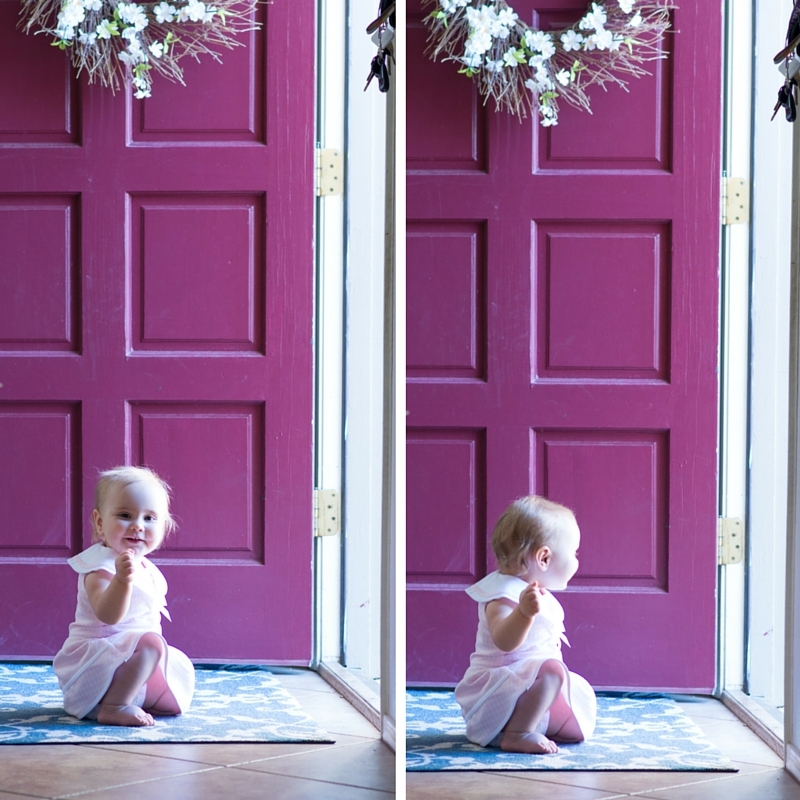 They called us so we knew that everything was complete and we held our breath with excitement as we picked them up. When we carefully unwrapped each of the pieces, you would have thought it was Christmas morning! We could not believe how stunning everything was! It was absolutely perfect. Liz captured what Julia was hoping for. We kept the food simple. 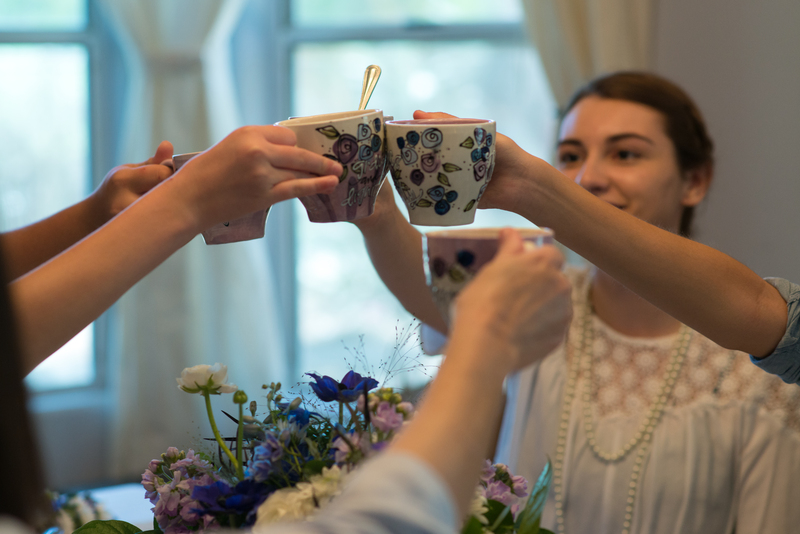 We planned to read poetry in real tea party style, but the wonderful company and fun conversations took over and we just enjoyed being with one another. Each teacup was so unique. 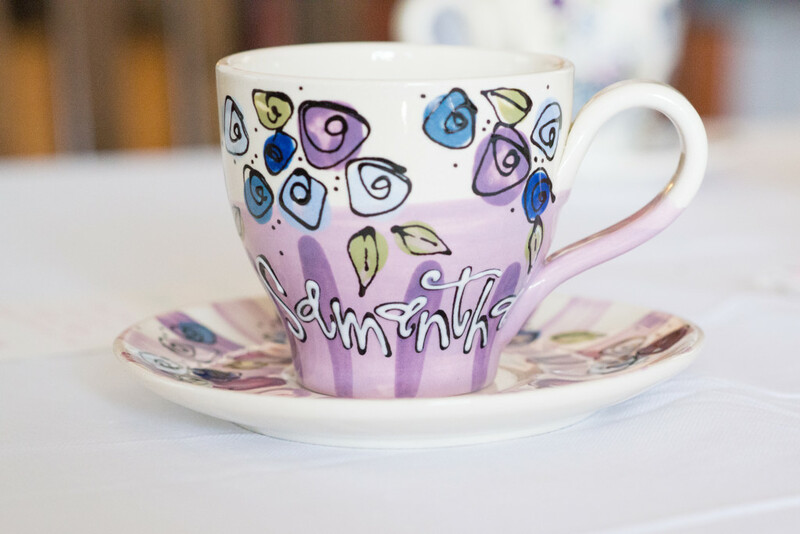 Our guests could not believe that they were able to each take home a custom gift made just for them. We know that they will remember this day fondly each time they use their special tea cup and saucer. I’m not an artist. It’s ok. I’m not just being humble. You’ve seen my other posts and you know that As You Wish is more about me learning something new and spending quality time with my family and friends than creating the next masterpiece. Through the Custom Painting service offered by As You Wish, I was proud to give these gifts to our friends. 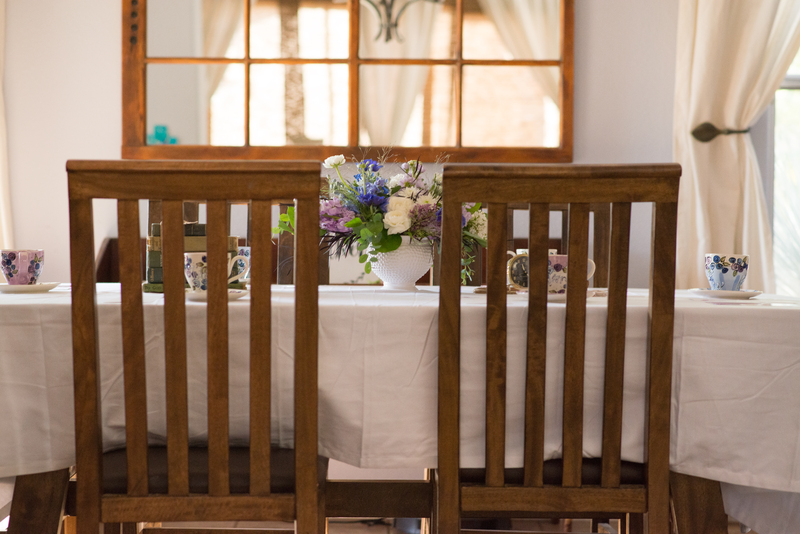 I was able to spend my time perfecting the details of the food, decorations, and activities. Thank you As You Wish! I can’t wait to brainstorm with you about our next design!